Dealing with the ageing population needs will be central to Powys County Council’s (PCC) future housing projects. At a meeting of the Health, Care and Housing Scrutiny Committee tomorrow, councillors will be told how PCC intends to develop 250 affordable homes in the county by 2023. Newly promoted head of housing and community development, Nina Davies, will explain to the committee why extra care facilities will become a “corporate imperative” to PCC. In her briefing report Mrs Davies says: “As a result of study tThe major need has been identified as a form of extra care housing that offers more then the traditional sheltered accommodation and yet is not fully residential care. “This model is also proposed to provide hub and outreach services of care and support in any given area. “To this end Integrated Care Funding (ICF) provided by the Welsh Government will be used alongside the the Social Housing Grant (SHG) programmes over the coming years to provide Extra Care schemes in the area of highest need in the county. According to the report the available funding is limited and the current thinking is to concentrate on Welshpool and Ystradgynlais. To deliver these projects would cost more than £13 million and PCC believe that £7,738,500 can be found from ICF and SHG grants. 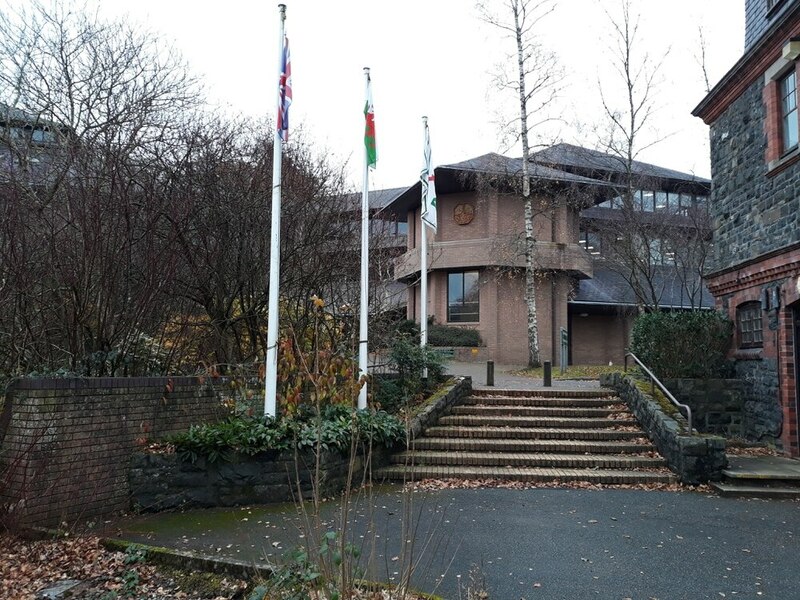 The Local Democracy Service has been told by sources that one of these projects would be a refurbishment of Neuadd Maldwyn in Welshpool into an extra care facility with over 50 units. Mrs Davies added that work on the Welshpool and Ystradgynlais schemes would start this year and that the Welsh Government will allow ICF funding from the last financial year (2018/19) to go towards them. The report adds that PCC is working with eight housing associations and that £14,331,000 will be shared between them over the next three years to fund projects. The development programme will be taken in front of the cabinet for approval and comments from the scrutiny meeting will be included for their perusal. 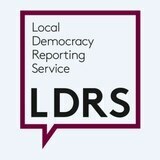 Local Democracy Reporter covering Powys.